Cyci Cade: How to get answers to your problems. How to get answers to your problems. Every day everybody faces some problems—small and big ones. Some of them are easy to solve, you already know what you have to do. However, there are situations that you don´t have any idea how to handle them. Sometimes you need to make a choice and it is a difficult task. You can´t foresee the future, therefore, you try to picture it according to your previous experiences. However, there is much more involved than your single live. All you do in this world affects other people and many times you are frustrated because you failed, because you made a bad decision. 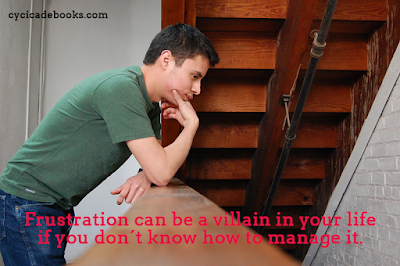 Frustration can be a villain in your life if you don´t know how to manage it. After a sequence of bad choices and failures, you lose confidence and fear installs in your life. This feeling becomes your constant companion, making your life more difficult. Do you see? Many times those thoughts are so deep, so hide in your mind that you don´t recognize them, but they are there, disturbing you. They turn your life more difficult. If you nourish frustration, fear, and other negative feelings, you´ll get more frustration, fear and negative feelings. You can´t plant a daisy and expect to pick an orchid. This happens to your life too. What are you planting and harvesting right now? How to make good decisions after so many bad ones? Where can you find answers to our problems? In another post “How to plan a day and get better results”, I said that I use to plan my day and I do it writing on a sheet of paper what I expect from that day. I use the same resource to get the answers to my problems. For example: I had to divulge my work, my book, and there were uncountable ways to do it. However, which were the best ways for me, for my work? What would work? I confess that I was feeling completely lost. 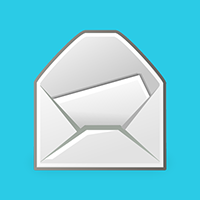 Therefore, I started to write every day this sentence: “I receive information about what I have to do to divulge my book, my work and get…” I enumerated my goals. I explained what I was expecting from that action. In a few days, I got the answer. The answer comes through a person, a though, a book, an article… It just happens and you know what you have to do. It is incredible. It works. You may be asking, “Where does it come from?” Well, this is quantum mechanics. When you write down what you want, it activates a part of your brain that filters the information that arrives at your brain. For example: You bought a car, a black Ford Focus. You hadn´t see many cars like yours before, but after the moment you bought it, you started to see many of them. Do you know why it happens? Your brain is focused on the black Ford Focus. It is the same principle. Have you experienced something like that? 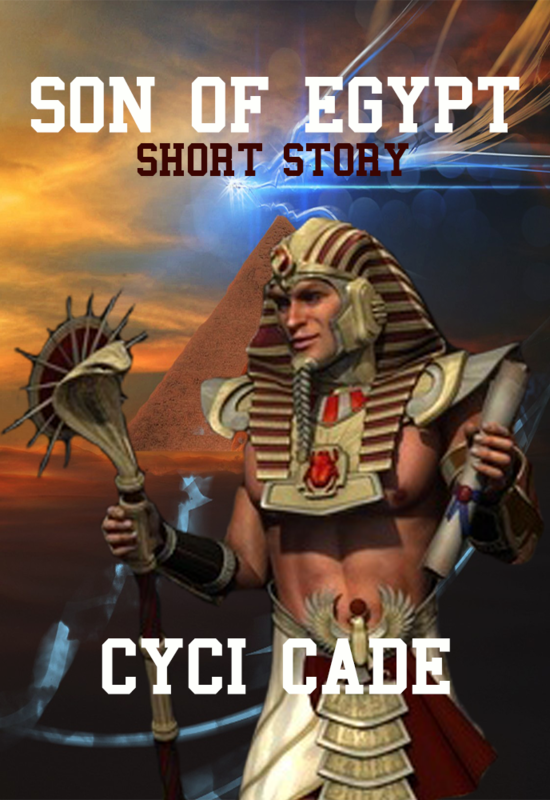 Last chance to download Son of Egypt for free. 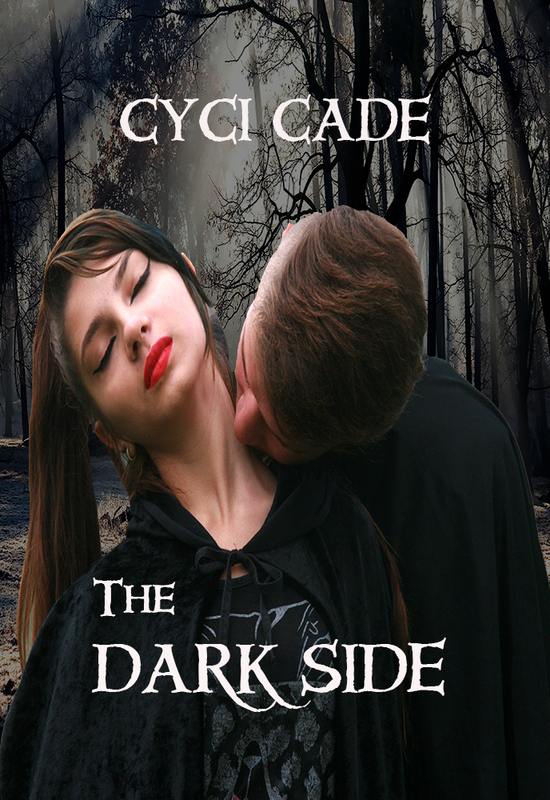 This e-book will unavailable in a few days.